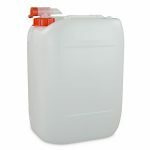 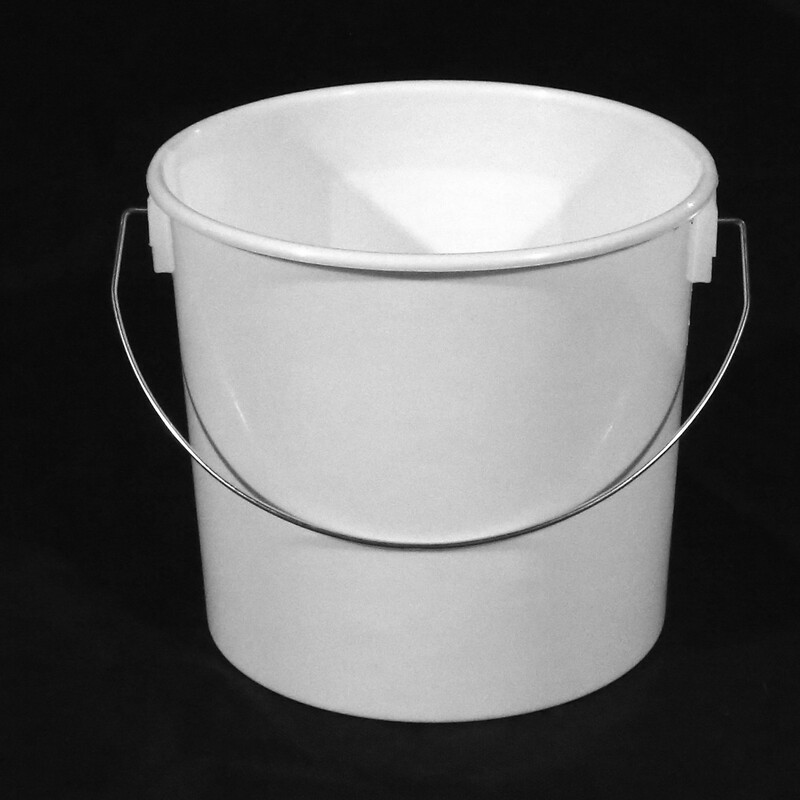 5 litre white plastic paint kettle made from food-grade Polypropylene (PP). 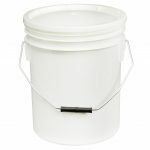 These paint containers are ideal for using with a range of industrial supplies such as paints, resins, glues, lubricants and chemicals. 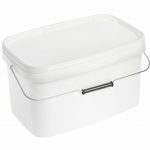 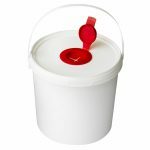 This sturdy bucket is manufactured to a heavier specification than the market standard, using more raw material and thicker plastic walls.